Across the rainforest animals are settling down to sleep, with the exception of Boobook, who hunts in the dark, and Sugarglider, who glides through the moonlight. The rainforest itself also settles, with creaking boughs and the sounds of rain, making a gentle backdrop for a young listener to be lulled to sleep. 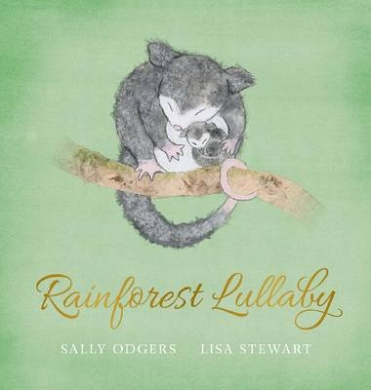 Rainforest Lullaby is a dreamy rhyming picture book perfect for bedtime reading. The gentle, lulling text is complemented by soft pastel illustrations of watercolour and gouache and the whole will withstand repeat readings. 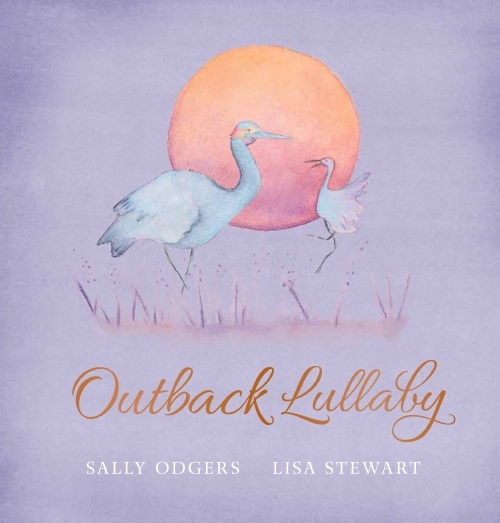 A lovely gift for a new baby or young toddler, Rainforest Lullaby is also a lovely companion to Bushland Lullaby by the same pair. I could eat your little ears. I could nibble on your nose. I could munch your tiny fingers. I could gobble up your toes. The gentle lulling rhythm of this rhyming bedtime offering is divine. 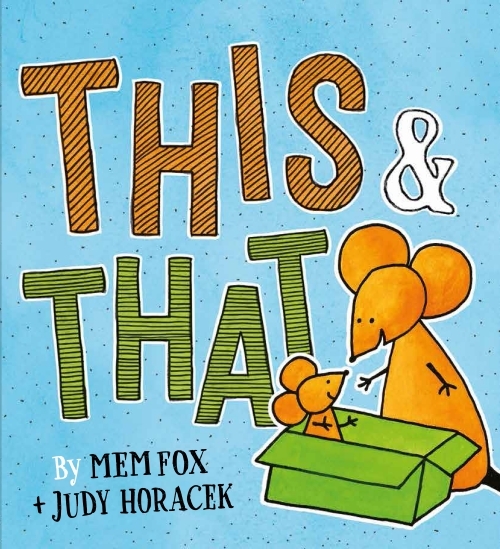 Written for the very young, it could be read to newborn babies but will still be suitable for older toddlers and preschoolers, especially as an end of day read. The text describes all the things the narrator/parent could be doing in adoration of the child, but ends with a reminder that it’s bedtime and so time for sleep. In the meantime, the kissing and cuddling and settling to bed has happened in the illustrations – between a a pair of purple elephants who could be either a male or female parent (or grandparent/carer) and child. These lovely elephants are rendered using pencil and acrylics, and digital collage using a variety of objects including fabrics, knitting and baskets. The format of the book also makes it suitable for bedtime – the hardcover being cushioned to make it soft touch. It’s easy to imagine a toddler sleeping with the book. 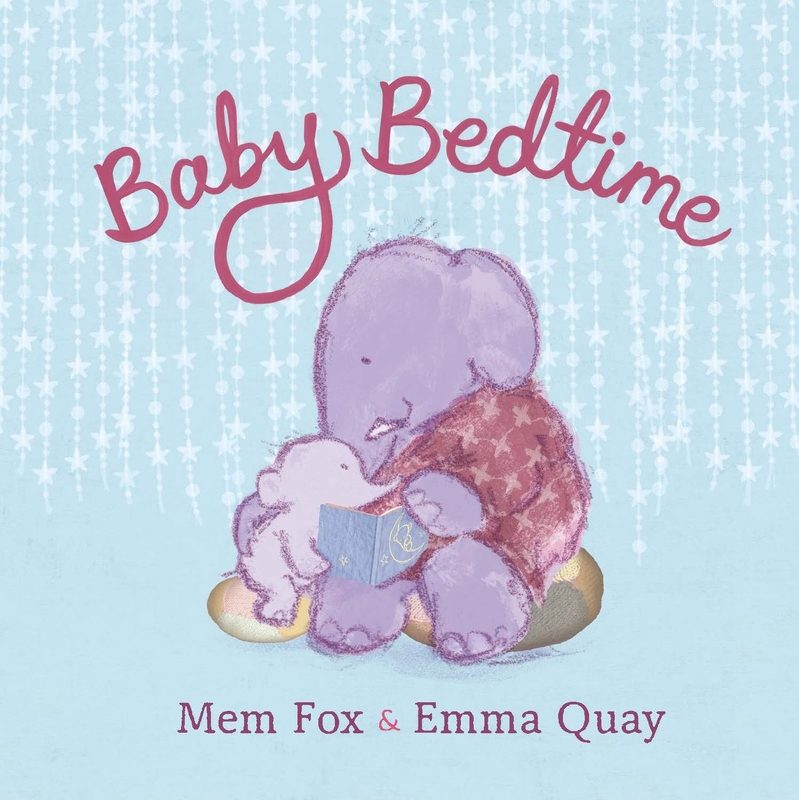 Perfect as a gift for a newborn, Baby Bedtime is a book to be treasured.